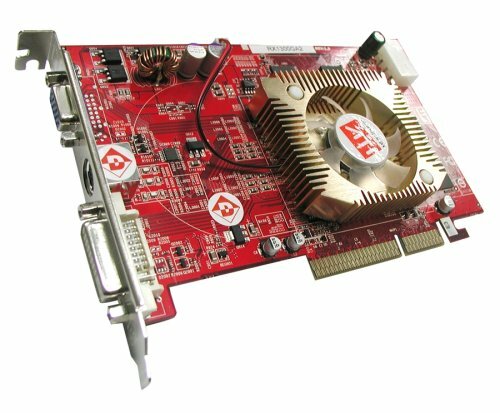 Step-up to serious 3D performance and high-definition image quality with VisionTek Radeon® X1300. For enhanced graphics, the XTASY X1300 combines a radically new and efficient ultra-threaded core architecture with ATI's revolutionary AvivoTM video and display technology. 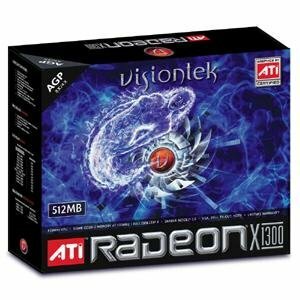 Visiontek Radeon X1300 delivers exceptional visual performance for all types of PC entertainment and productivity. The Visiontek RadeonX1300 can integrate your digital home by connecting your PC and consumer electronic devices together. Step-up to serious 3D performance and high-definition image quality with VisionTek Radeon® X1300. For enhanced graphics, the X1300 combines a radically new and efficient ultra-threaded core architecture with ATI's revolutionary AvivoTM video and display technology. 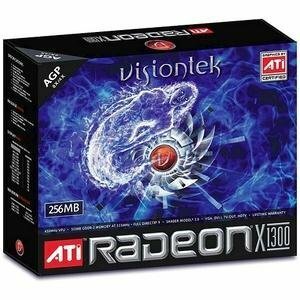 Visiontek Radeon X1300 delivers exceptional visual performance for all types of PC entertainment and productivity. 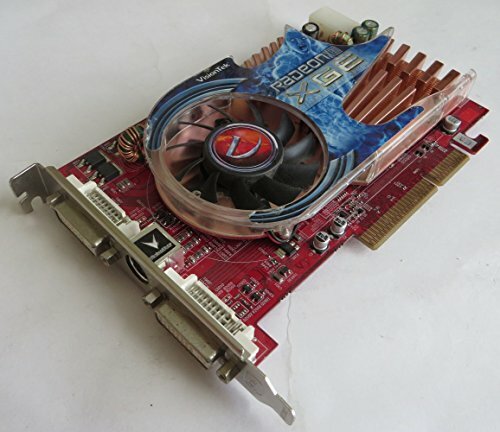 The Visiontek Radeon X1300 can integrate your digital home by connecting your PC and consumer electronic devices together. 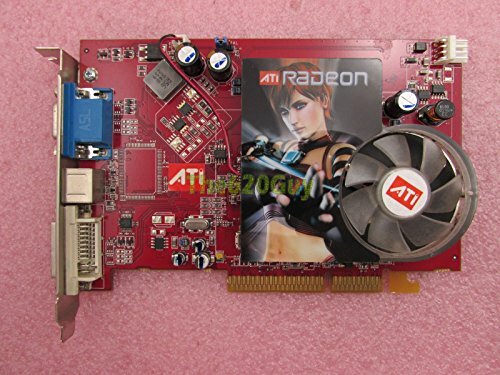 Used Visiontek Radeon HD 2600XT Graphics Card, Good working condition. 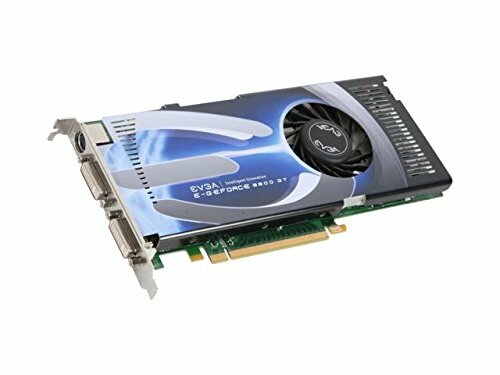 100% Genuine- Computer/Laptop Replacement or Internal partsPart Number: GC-RX1300GA2-E3GC-RX1300GA2-E3Interface AGP 8X (AGP 3.0 slot only) Core Clock 450 MHz PixelPipelines 4 Memory Memory Size 512MB Memory Interface 128-Bit Memory Type GDDR2 3D API DirectX DirectX 9 OpenGL OpenGL 2.0 Ports D-SUB 1 x D-SUB DVI 1 x DVI TV-Out HDTV / S-Video / Composite Out VIVO No Details Tuner None RAMDAC 400MHz Max Resolution 2560 x 1600 RoHS Compliant Yes Cooler With Fan Dual-Link DVI Supported Yes Features Features A 90-nanometer process GPU, a new ultra-threaded core 3D processing architecture ATI's Avivo technology CATALYSTNote:Picture may not match actual product. Please ensure that your original part number matches this exactly, or check with the manufactuer for compatiblity. Customers are responsible for compatiblity. 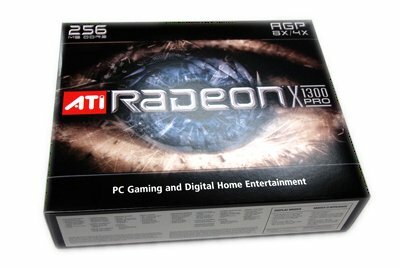 Copyright © Wholesalion.com 2019 - The Best Prices On Radeon X1300 Agp Online.